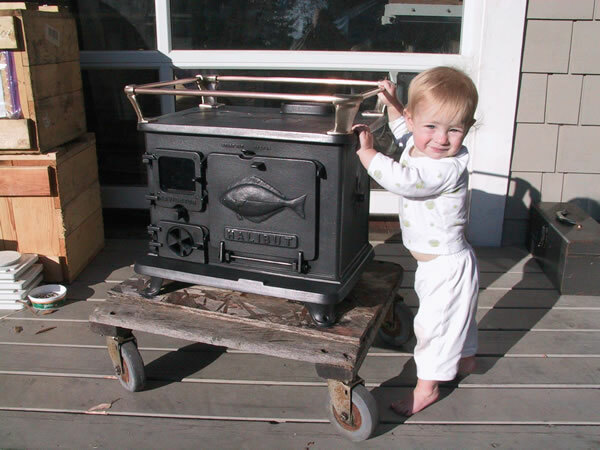 Navigator Stove Works is located on Orcas Island within Washington State's San Juan Islands. We welcome you to stop by for a visit or to pick-up your order. The workshop is about a mile from Eastsound's town dock @ 509 Double Hill Road. Please do give us a ring before you come on over. The islands are also ferry served via Anacortes, Wa. & Sidney, B.C., Canada. small spaces on land (300 sq.ft. 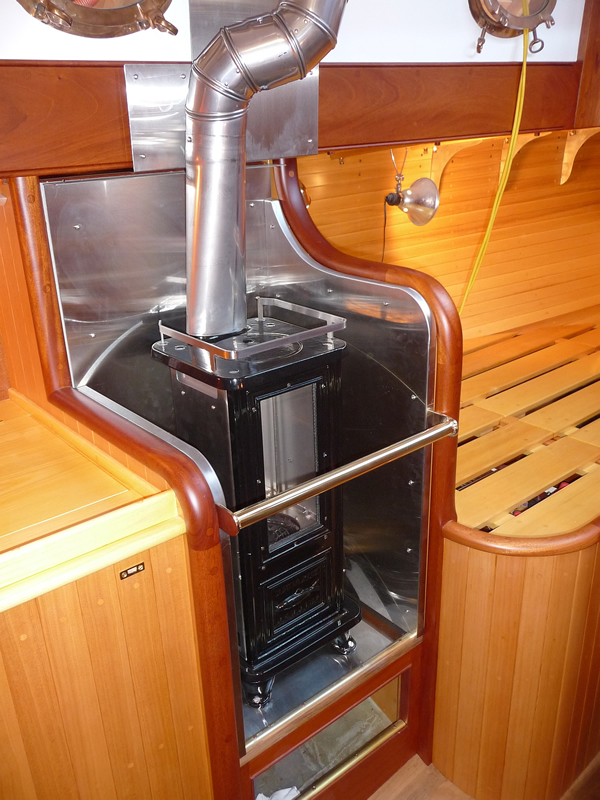 or less) where a larger, conventional woodburning stove would be impractical. About half the stoves we build end up being used in this way. See the photo page for some examples. 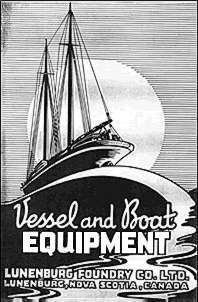 wide range of marine equipment for commercial vessels and yachts since the company's founding in 1891. 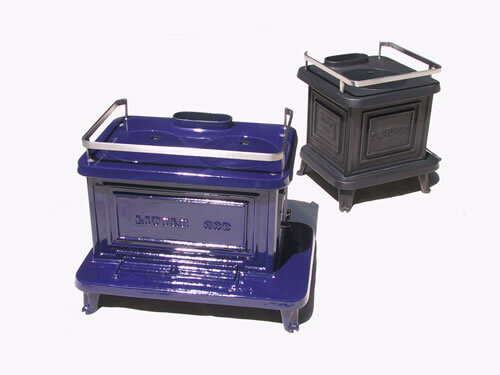 Lunenburg ceased producing stoves in the early 1990's with the closure of their iron foundry operations. WASHINGTON STOVE WORKS (of Everett, Wa.) being two of the best known examples. A porcelain HALIBUT is truly a beautiful object! The HERRING, is NSW's Diesel / BioDiesel model. there are a few cold weather challenges to be met when using this alternative fuel. both traditional and modern. (dare we say GGG....Green?). The Herring may also be run on Kerosene. Copyright 2017 NSW, LLC., all rights reserved.